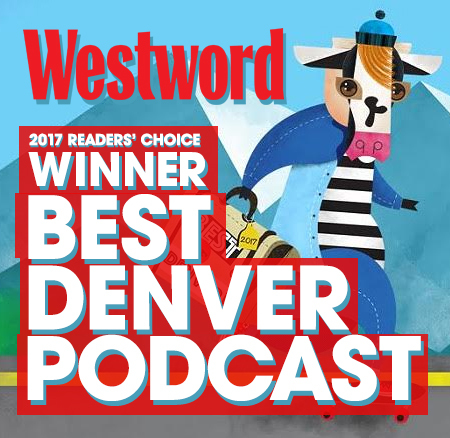 When Denver Film Festival 41 was announced, one of the films I was most excited to see was the Meow Wolf Origin Story. If you’re at all interested in art, culture, and live in the American Southwest, you’ve probably heard a ton about Meow Wolf and how it’s changing the art world for the better. With all the coverage I had read about it, I didn’t however, know much about their start and their journey. This documentary does a fantastic job of filling in the details and showing the arc of going from a ragtag group of outsider artists to a $150 million company. And it’s filled with all the fascinating tidbits that are like catnip for me on this podcast. How do you go from being an underdog to being the new giant cultural juggernaut that everyone talks about? How do you maintain the culture that developed when you were tiny as you grow to 300+ employees? How do you keep that DIY spirit alive when your days are spent ensuring you’re meeting fire codes and shopping for insurance for your employees? 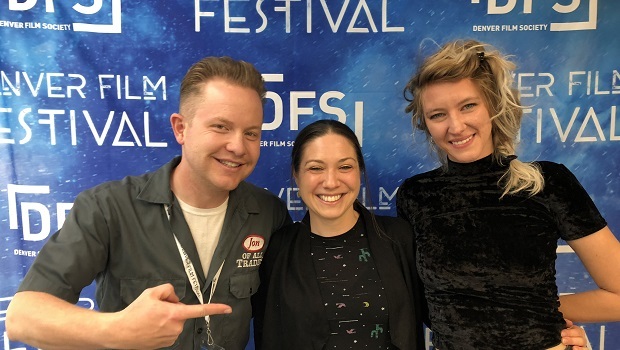 Morgan and Alessandra are incredibly talented filmmakers who have put together a terrific film and provide delightful additional insight during our 45-minute chat together. It’s a dynamite way of kicking off our coverage of filmmakers at #DFF41. Meow Wolf Origin Story hits theaters on November 29 for one night only (I think I goofed in the recorded intro for this episode and said November 30, but here is the correct info), and you can find tickets in your area here. If you happen to be in Denver and want to see it as part of the Denver Film Festival, you can buy tickets here. This episode is available for download on iTunes, for streaming on Stitcher, or at the Jon of All Trades homepage.